Another one for the cannabis team! This woman suffers from cerebral palsy. Her entire life is affected from normal daily activities to regular conversation. 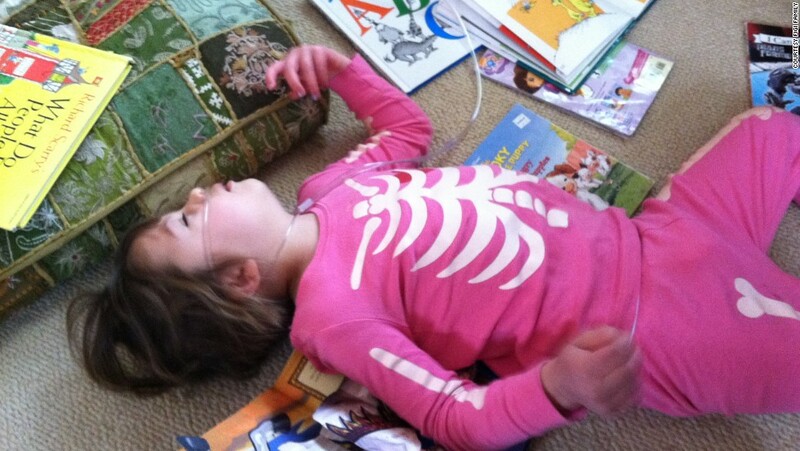 Cannabis is the only medicine she has found that works effectively for her condition. Charlotte Figi and her CBD weed. Charlotte Figi – Her face and story changed the entire face of weed. Kalel Santiago, from autistic to articulate. 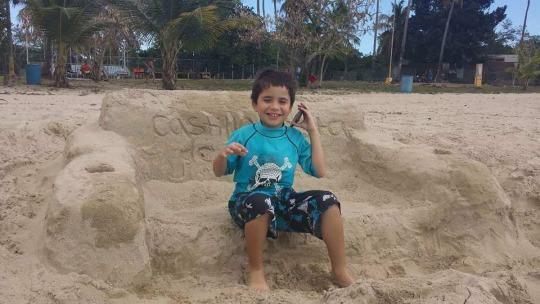 Kalel Santiago spoke his first words at the age of 9 shortly after starting hemp oil treatment. Delaina White, with cannabis she’s alright! With a 43.2% CBD hemp oil, Delaina is able to live a normal life. Know someone helped by weed? Post their story to our facebook page!